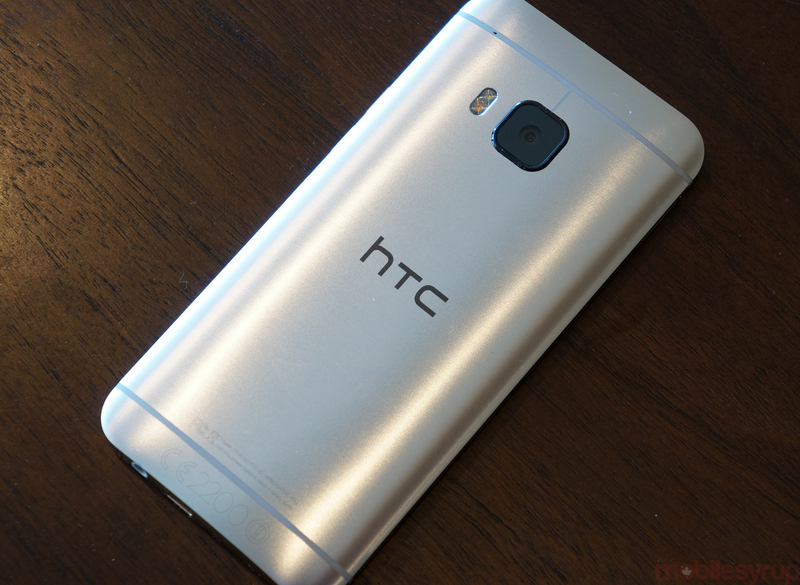 HTC Canada has officially announced the release date of its new flagship smartphone. The HTC One M9 will be available in Canada starting April 17th for $199 on-contract at Bell, Koodo, Rogers, TELUS, , Videotron. SaskTel and WIND Mobile will also offer the phone, but pricing for those two carriers hasn’t been determined. Finally, Wireless Wave, Best Buy, Future Shop, London Drugs, T-Booth, and The Source will carry the device as well. In our review, we found the device very similar both in look and feel to its predecessor, but its improved performance and battery life won us over.